Screenforce Day is the annual event for anybody involved in the German TV industry. 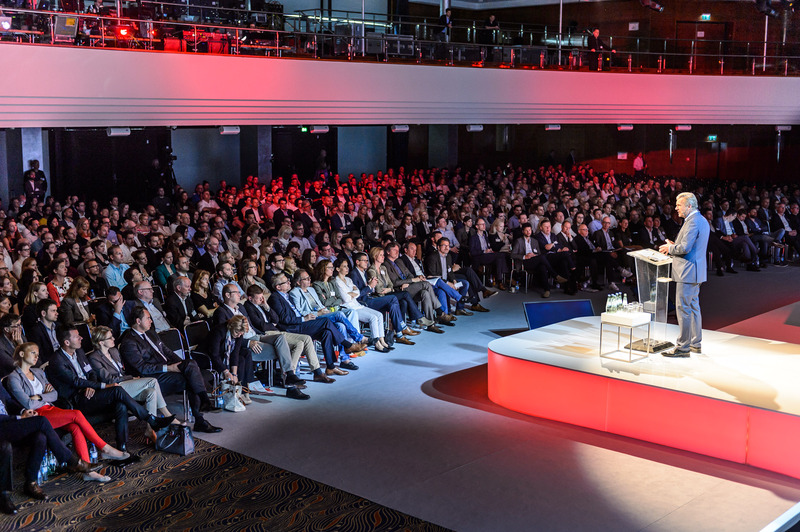 The event is used to discuss opportunities and threats, exclusively commissioned market research and listen to captivating speeches of special invited guests and on-stage live interviews. Presenter of the event was Wolfram Kons. 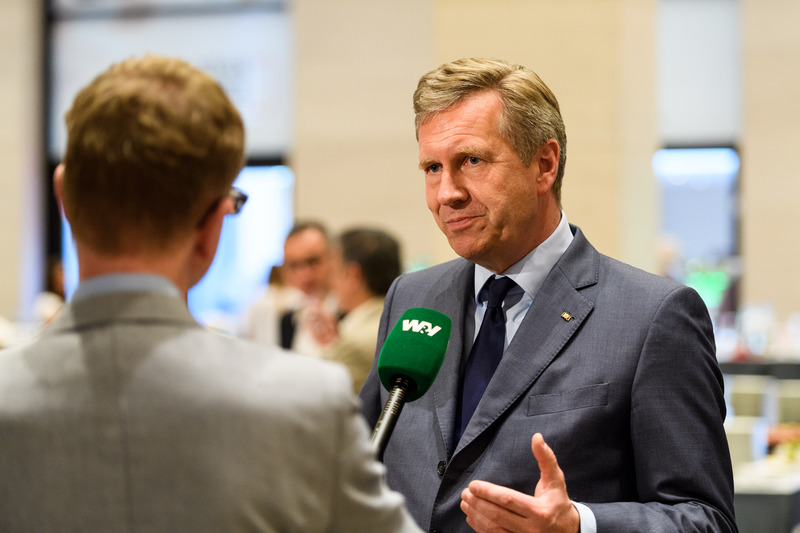 Christian Wulff, the former German president, provided his own take on the media industry’s challenges and opportunities. 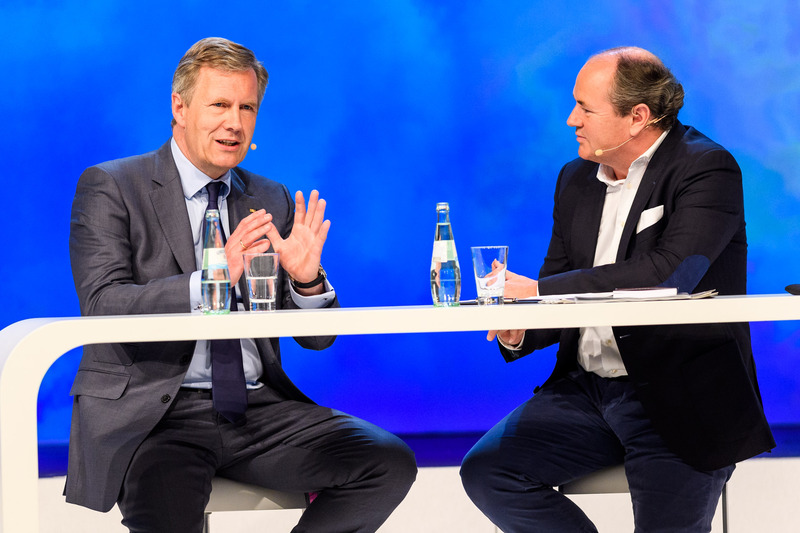 The topic of the keynote was: ‘Globalisierung, Emotionalisierung, Polarisierung: neue Herausforderungen fuer die Medien’ . He talked frankly about having been the target of the German media in the past and the responsibility the media has for the future German political landscape. 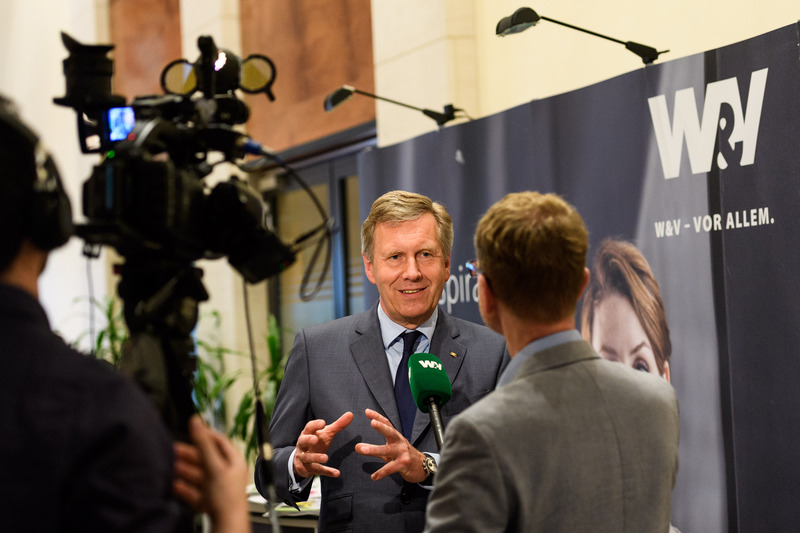 Christian Wulff also gave an exclusive interview to w&V TV who sponsored the event. Spark was responsible for the booking and negotiations, coordination of the lead up to the Screenforce Day and support at the event.